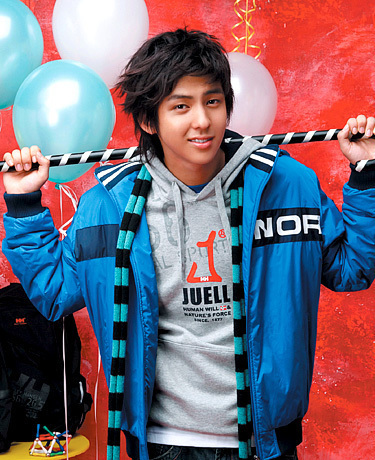 Kim Kibum. Kim Kimbum of SJ. Wallpaper and background images in the सूपर जूनियर club tagged: super junior suju kibum sj. This सूपर जूनियर photo might contain मौसम गुब्बारा, मौसम संबंधी गुब्बारा, workwear, and वर्कवेअर.